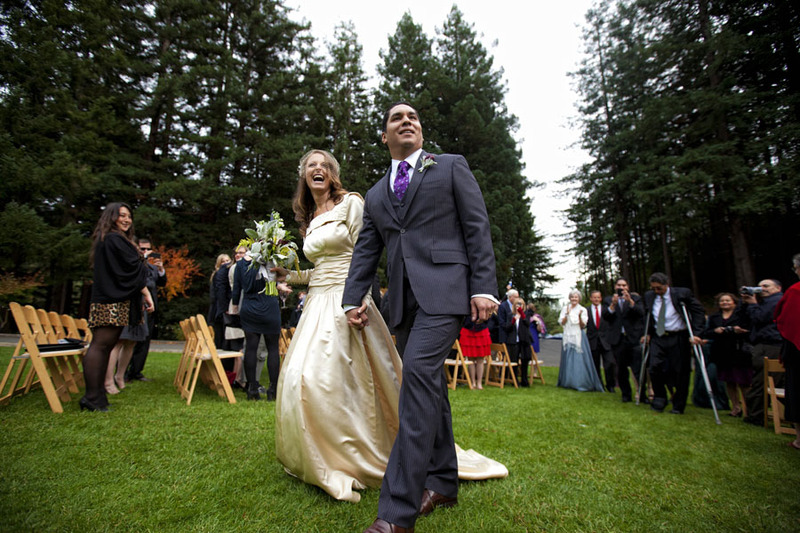 This entry was posted in California, Life at Home, Wedding and tagged a practical wedding, amerika, mill valley, ralston white retreat, sasha photography, Vietnam, wedding by Amerika. Bookmark the permalink. I have questions about your SE Asia travels. Looking to travel w/soon-to-be hubby. How can I contact you? Hi! What was the name of the brass band in your wedding? I am trying to find a group for my wedding!